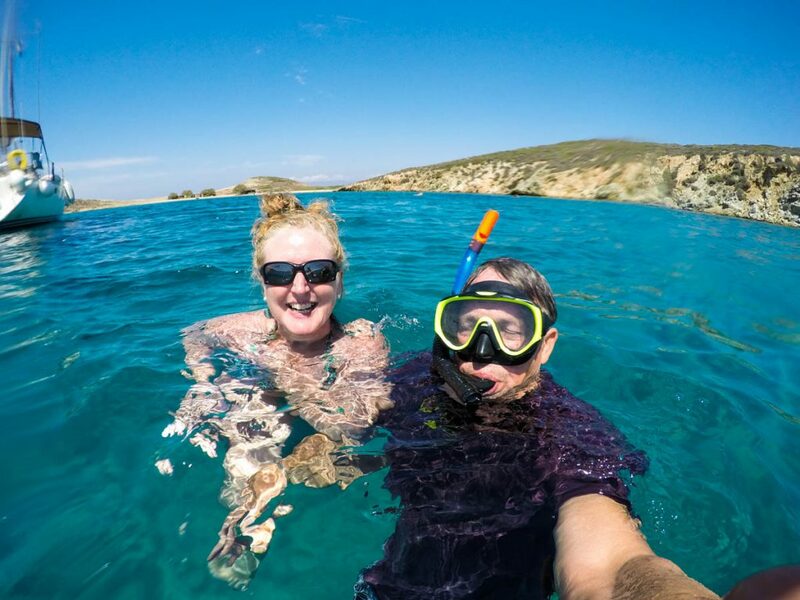 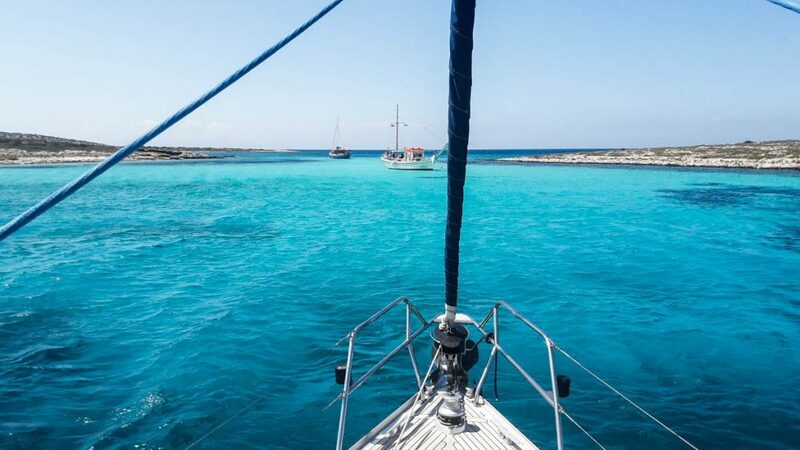 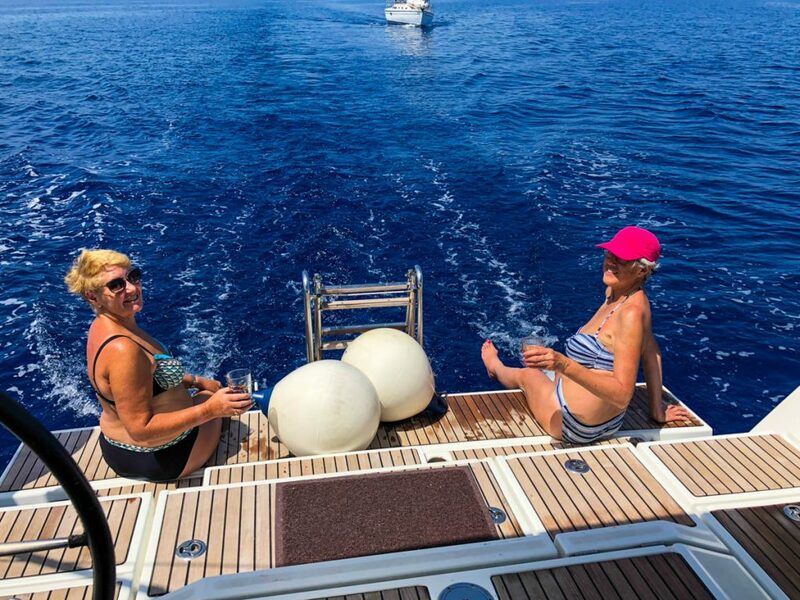 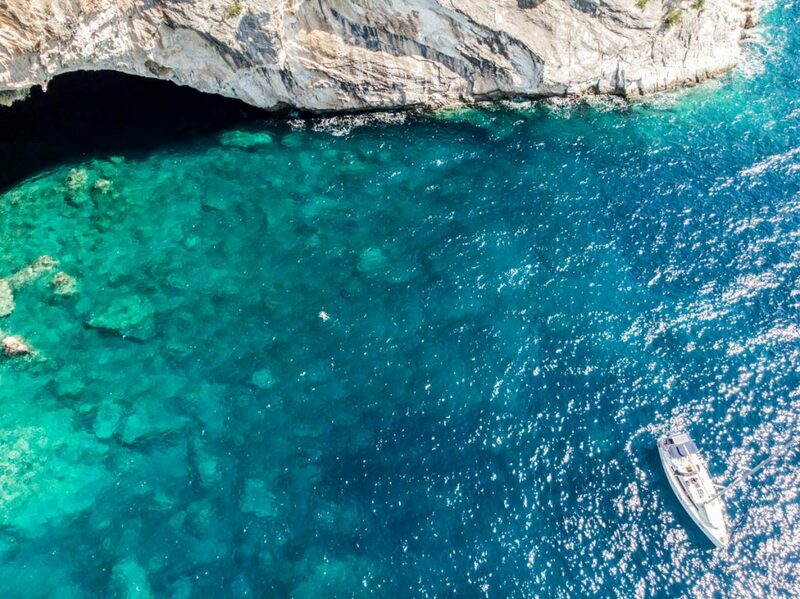 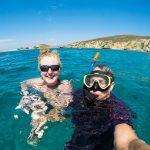 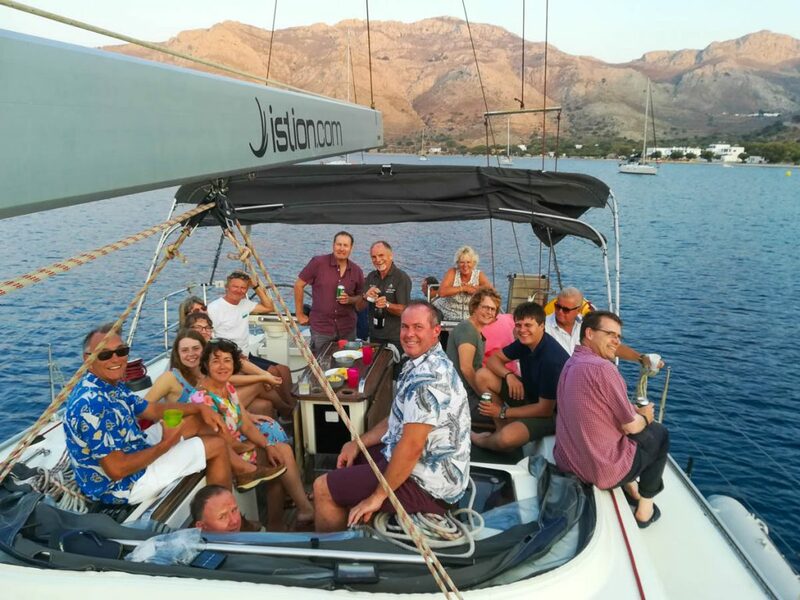 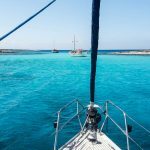 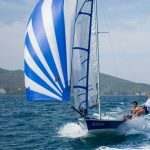 The Club Trip is an incredibly easy way to take your club away for a great value week sailing without needing to worry about the booking process. 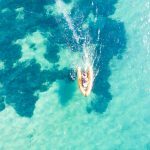 All you need to do is send out the details to your members and we’ll do the rest, oh and did we mention that trip organisers go free (based on numbers). 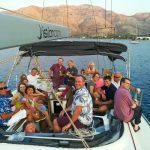 Our Beach Clubs in the Greek Islands are a great trip for a Club Trip. 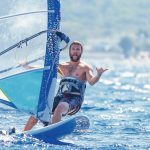 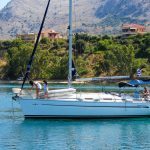 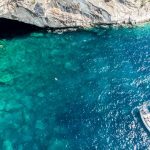 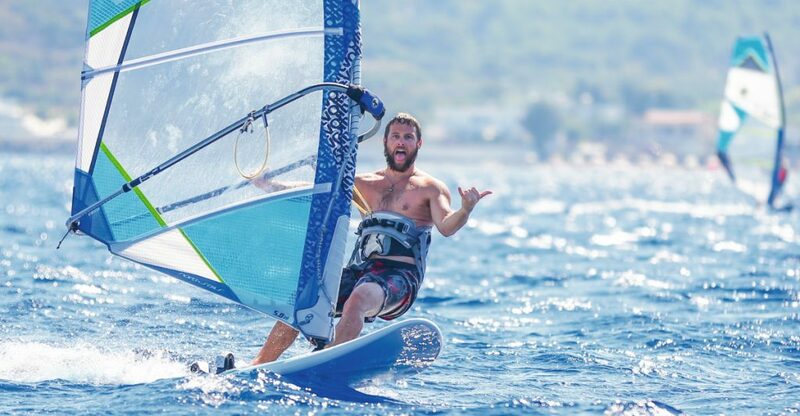 Nikiana Beach Club on the island of Lefkas is a great sailing destination and Kefalos Beach Club a world-class Windsurfing spot. 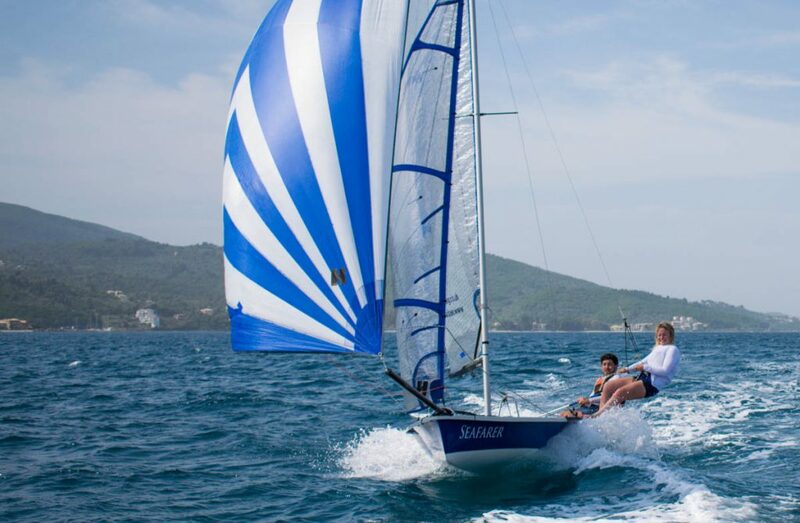 Both clubs offer a huge selection of kit for their selective sports along with a great sociable atmosphere in a stunning setting. 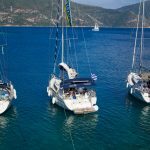 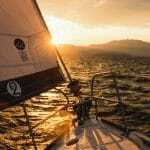 A number of Bareboat’s is a fantastic idea for a Club Trip and we have some great options all over the world. 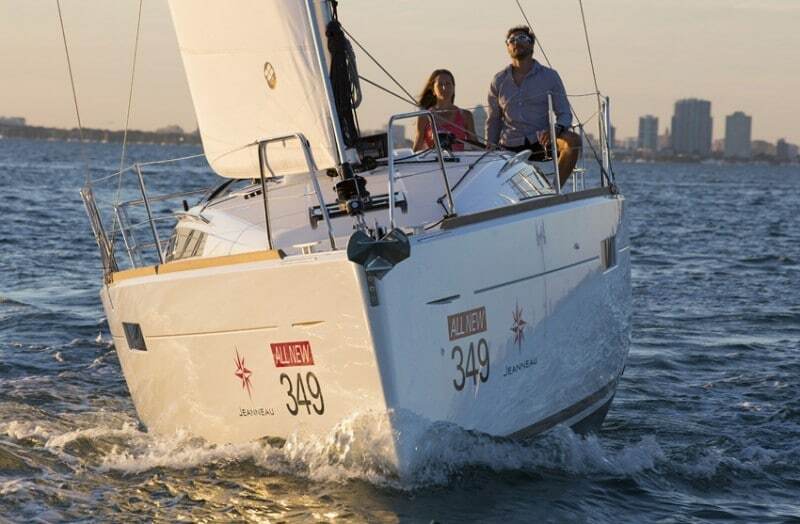 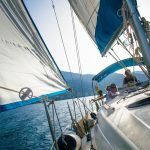 We can offer a huge selection of Monohulls and Cats from 30ft to 60ft and we have a booking process that allows members to book by the cabin or boat to suit their needs. 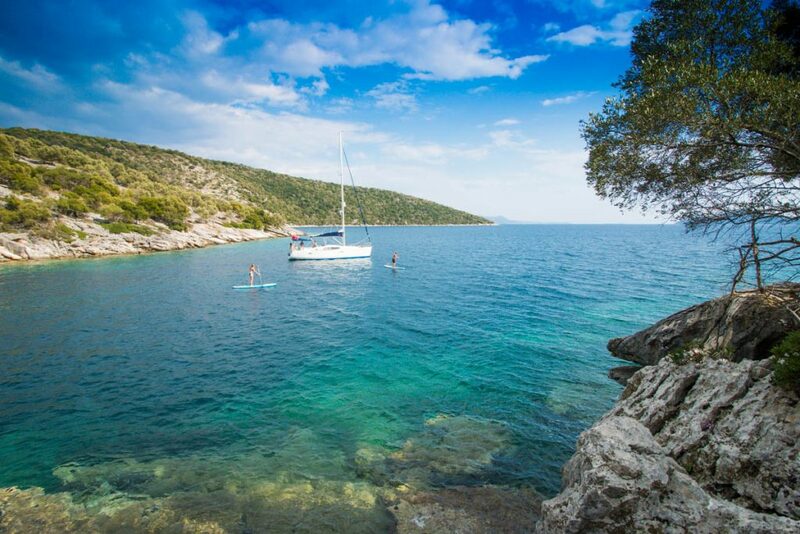 From our base in Zaton Marina explore the Dalmatian Islands and the Kornati National Park. 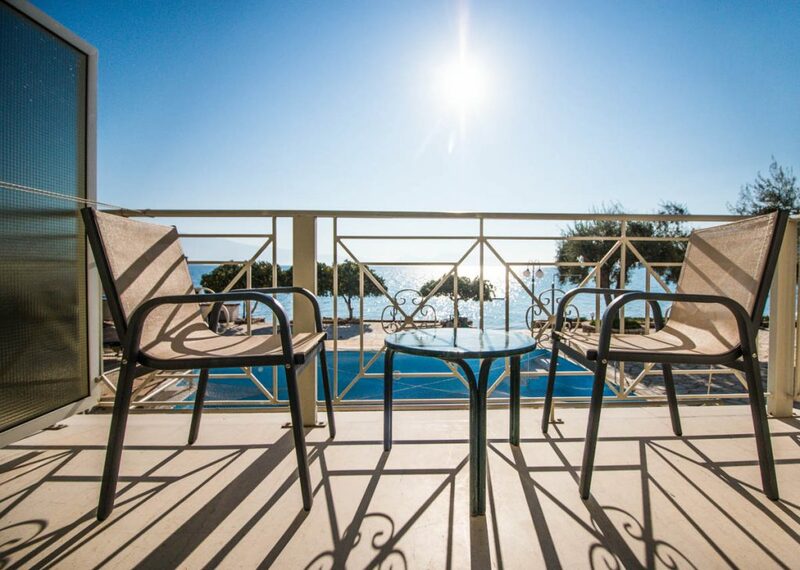 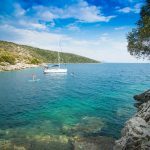 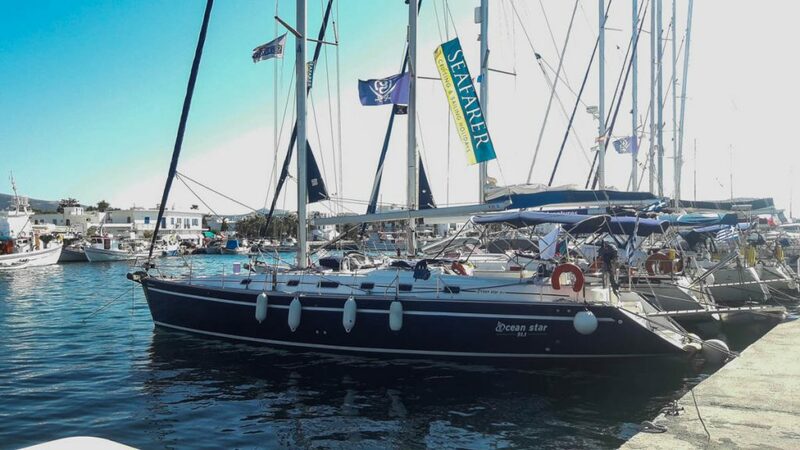 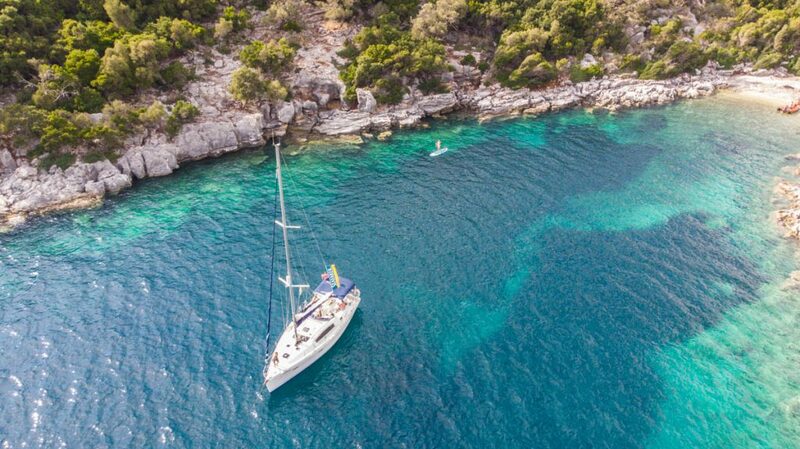 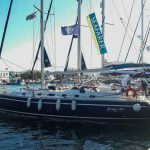 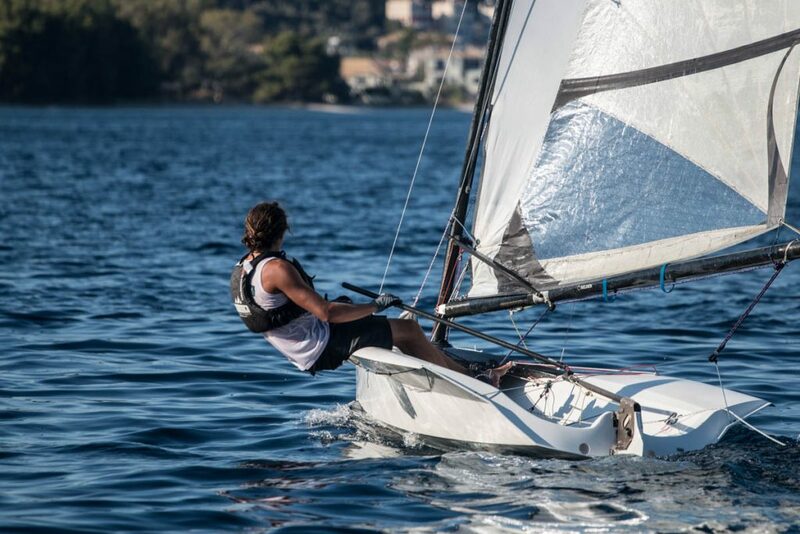 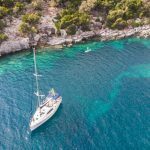 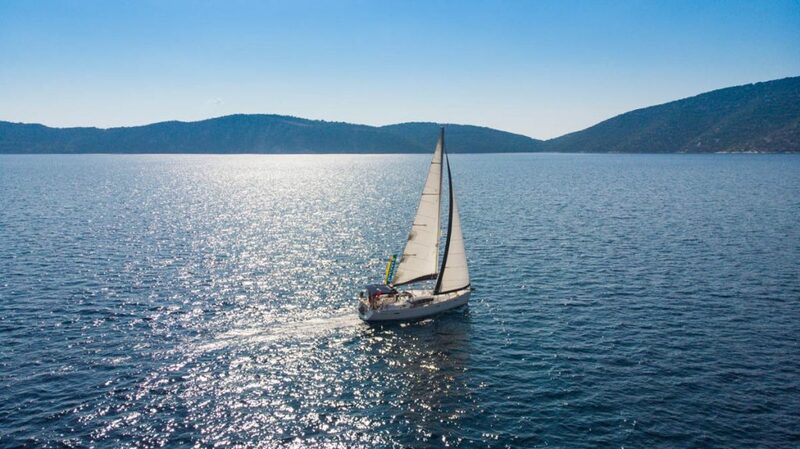 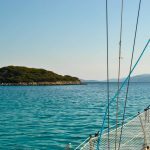 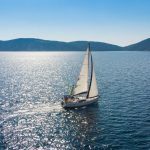 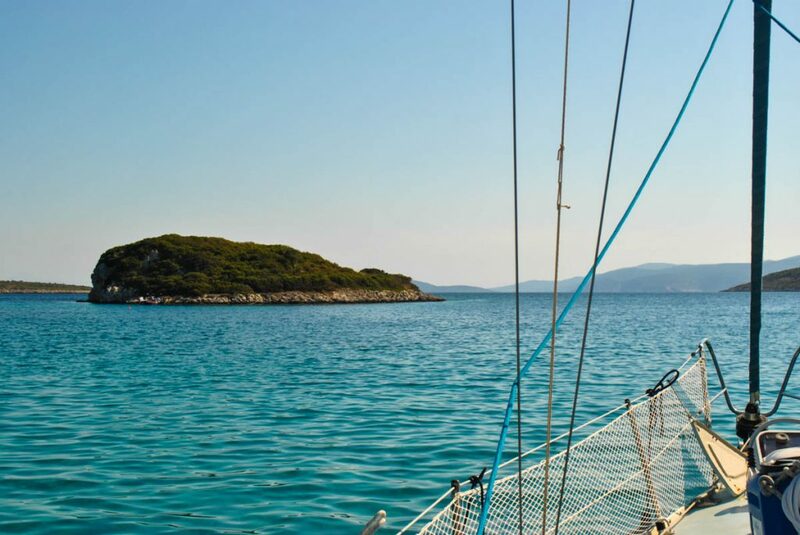 This base offers off the beaten track destinations and great open water sailing opportunities along with the more popular towns of Split and Hvar within easy reach. 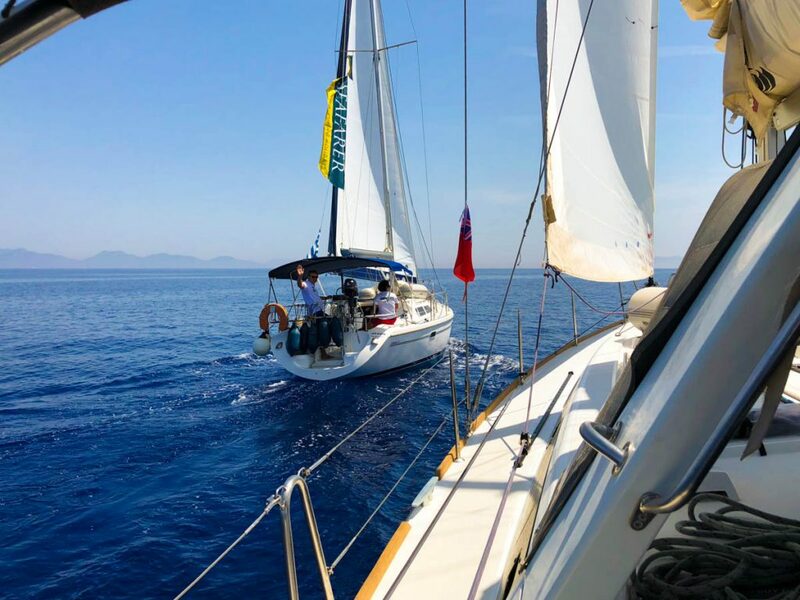 We’ve been running Flotillas all over the Mediterranean for over 24 years and currently have 8 destinations for 2019. 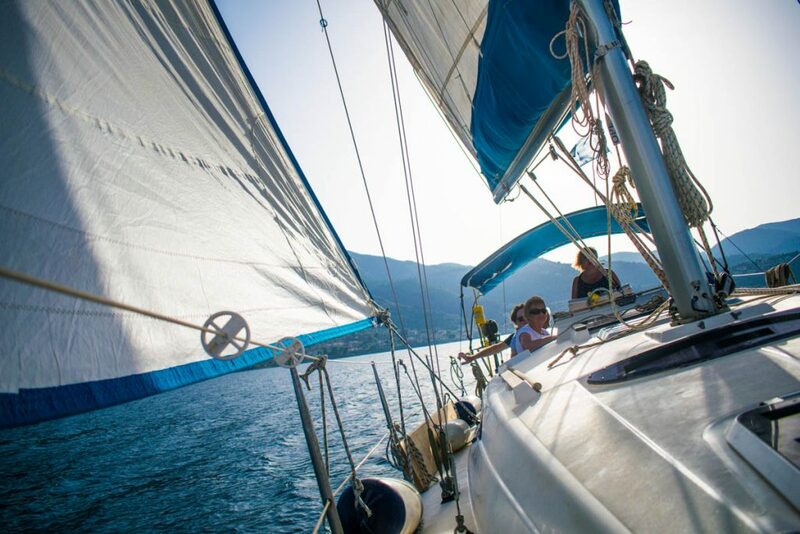 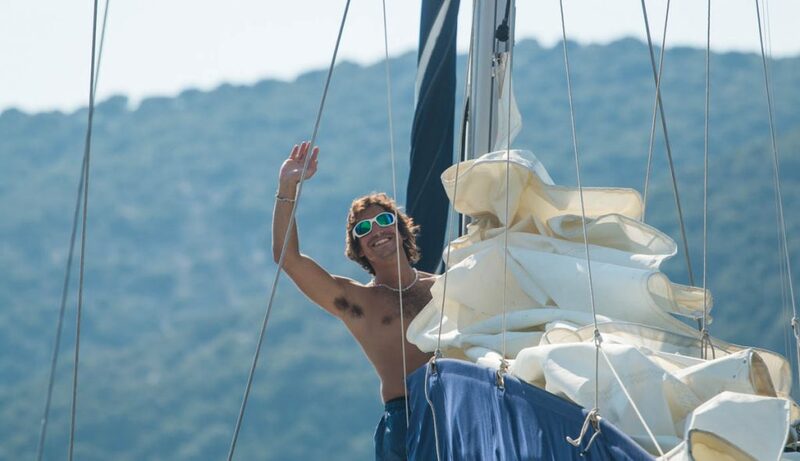 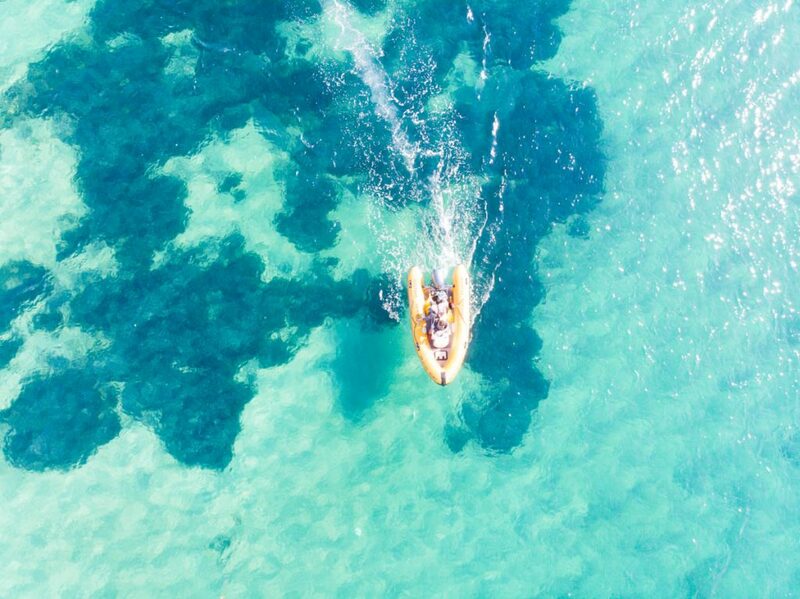 A flotilla is a very sociable way of sailing while giving you the freedom to explore during the day. 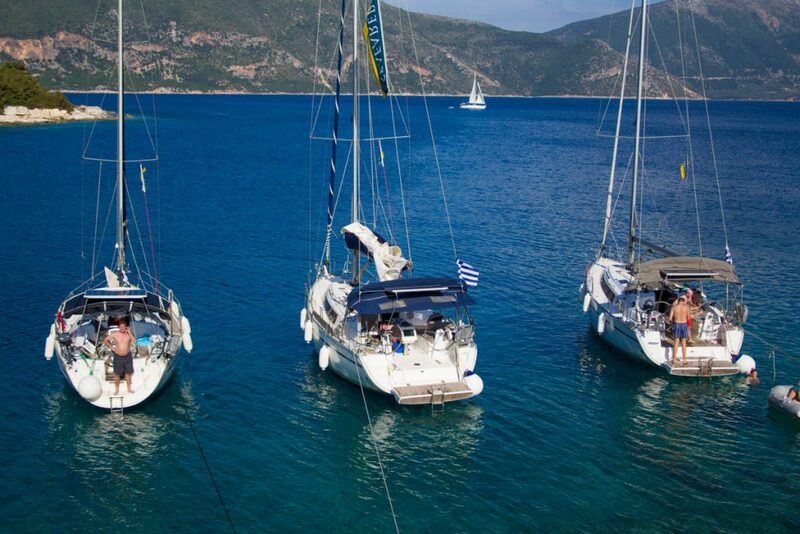 Our flotillas run with a maximum of 12 boats and are supported by an experienced lead crew on another yacht. 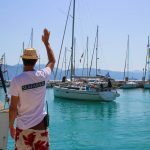 The lead crew will have a daily briefing on the general plan for the day including some great places to stop before helping you set off. 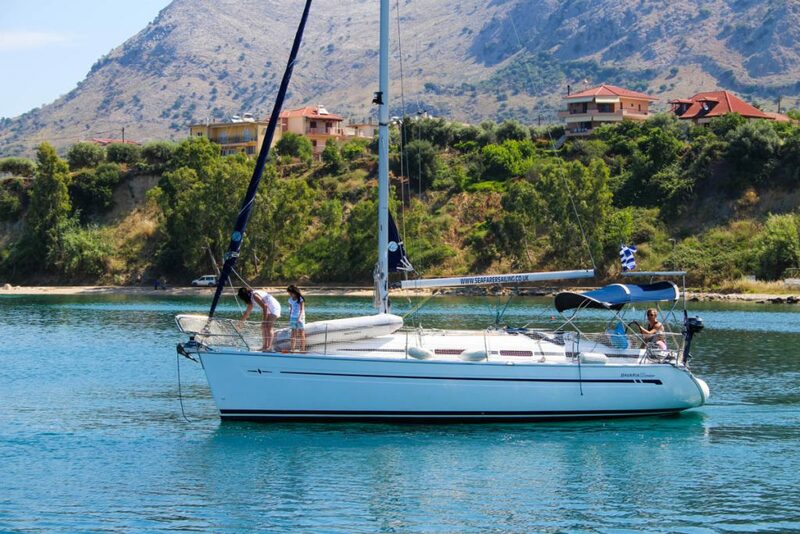 They’ll then meet you at the next harbour and help you moor up before organising evening activities for the group. 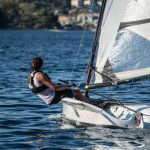 Micro Flotilla is a new idea that suits groups with mixed abilities. 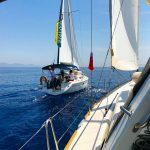 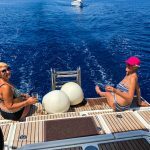 Basically, you have a larger yacht as a “Mothership” with one of our skippers onboard, less experienced sailors stay on this yacht with more experienced sailors taking other smaller yachts. 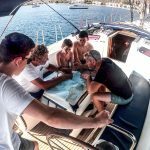 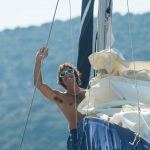 The skipper helps to sail the larger yacht and acts a guide for the smaller ones meaning everyone can make the most of the weeks sailing.